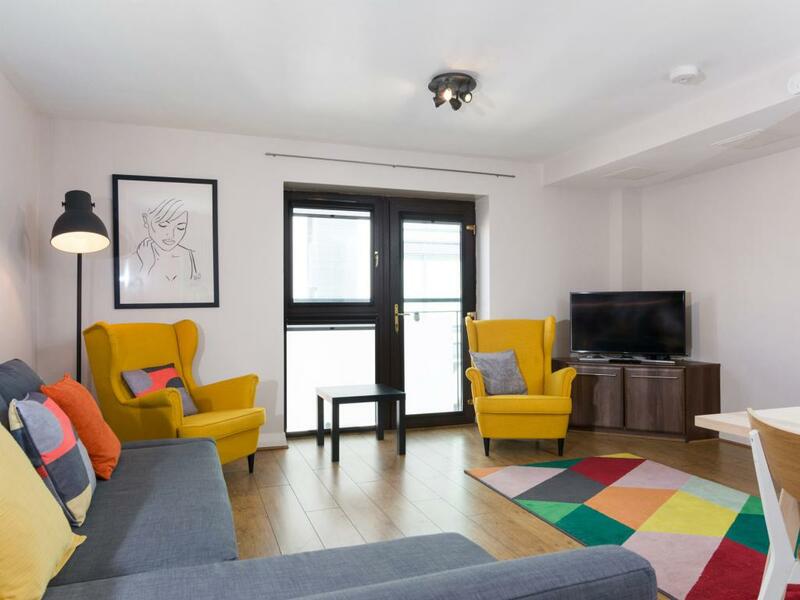 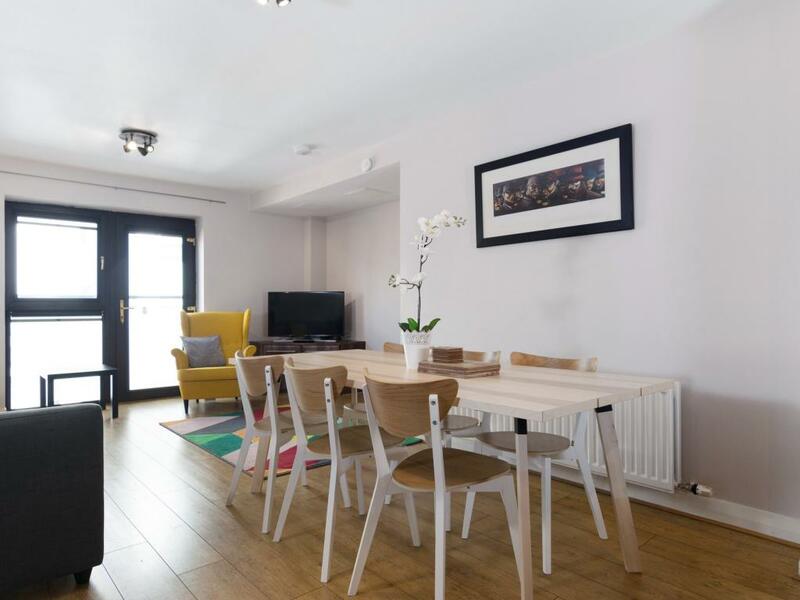 Set in Belfast, 0.6 miles from The Belfast Empire Music Hall, 19 Winter Gardens provides a living room with a flat-screen TV, and free WiFi. 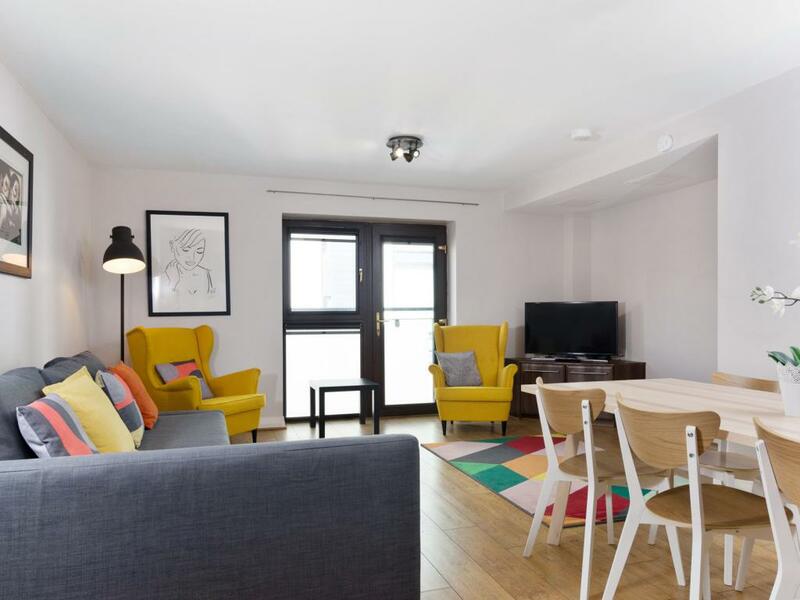 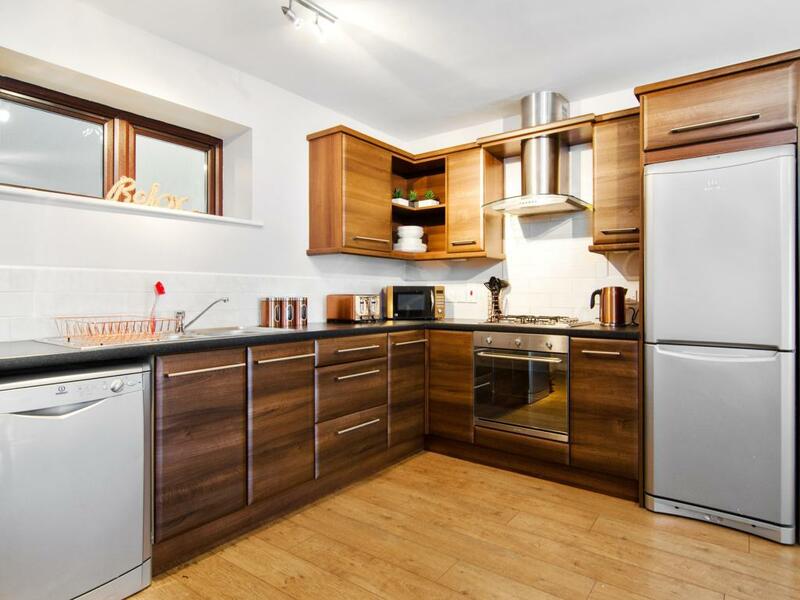 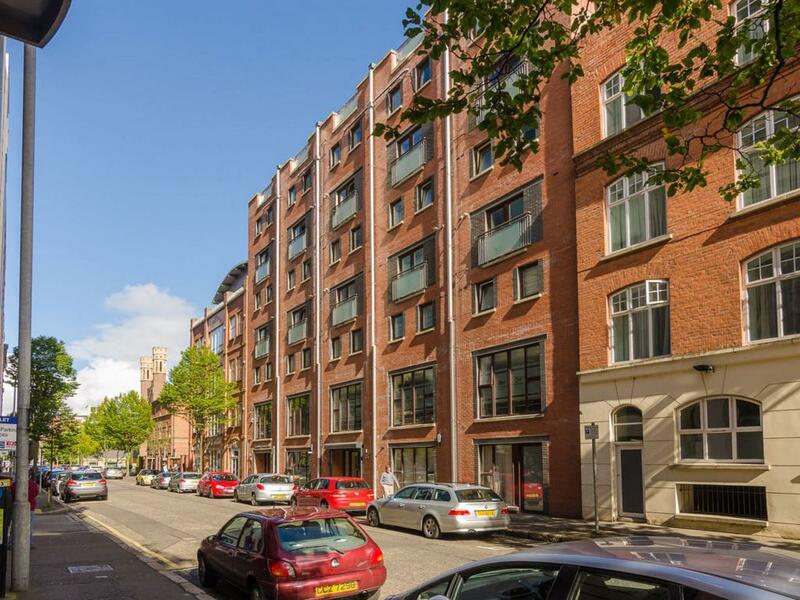 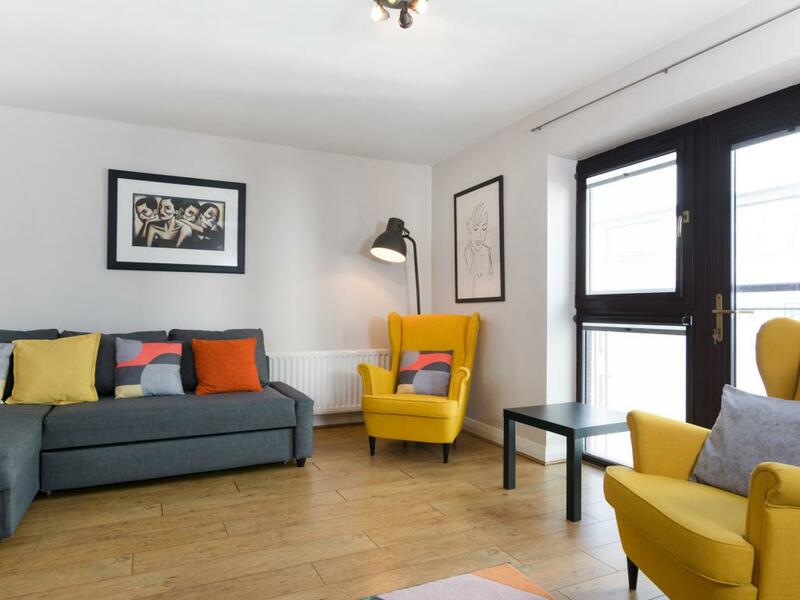 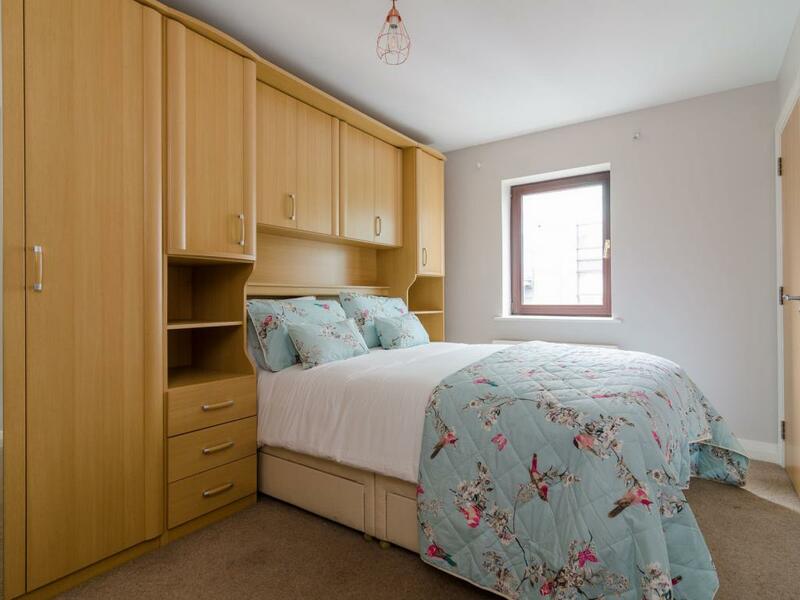 The property is a 19-minute walk from The Waterfront Hall and 1.4 miles from SSE Arena. 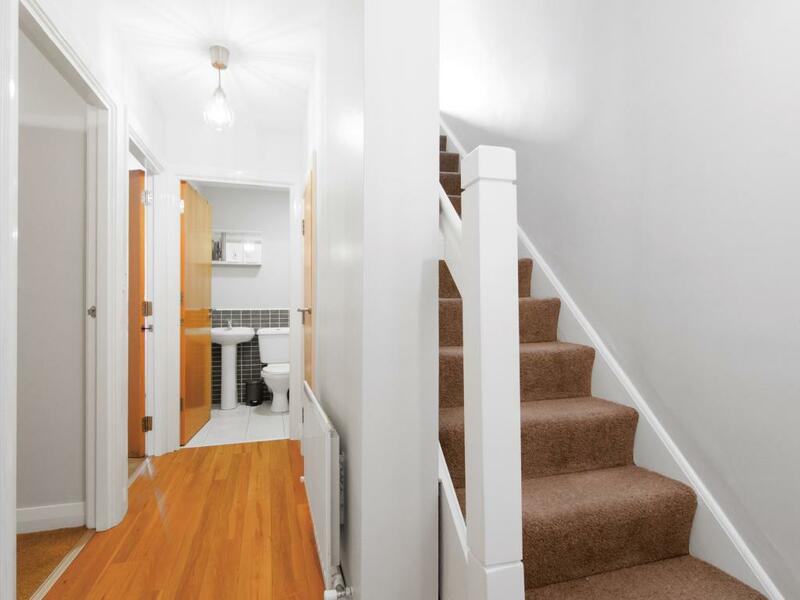 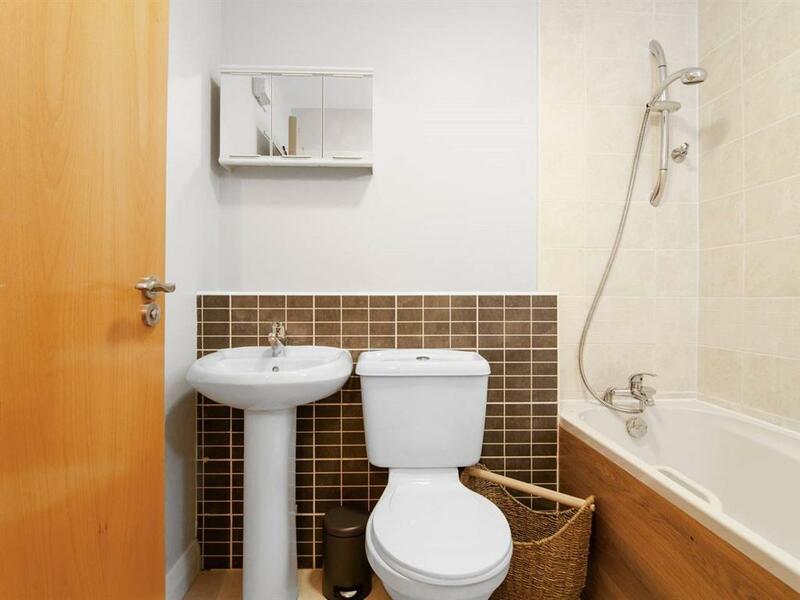 This 2-bedroom apartment includes 2 bathrooms equipped with a bath, a shower and a hair dryer. There is a dining area and a kitchen complete with a dishwasher and an oven. 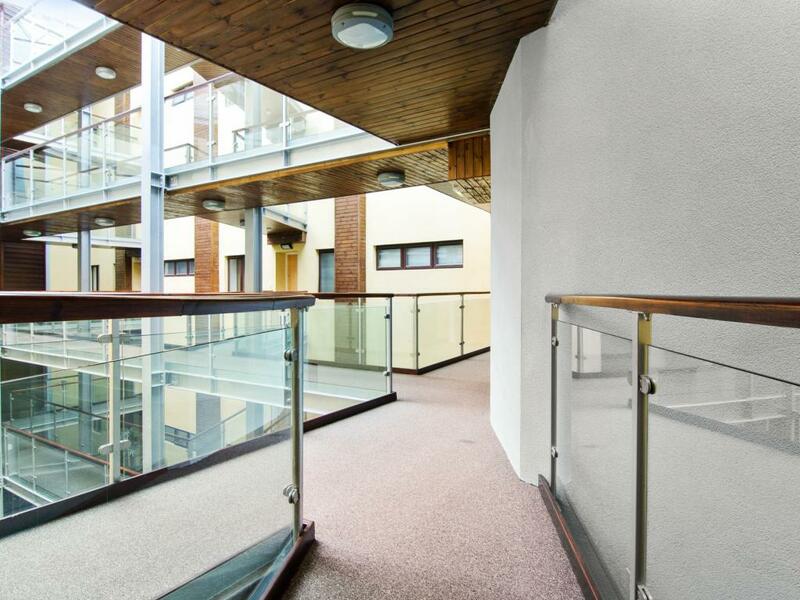 Titanic Belfast is 3.1 miles from the apartment. 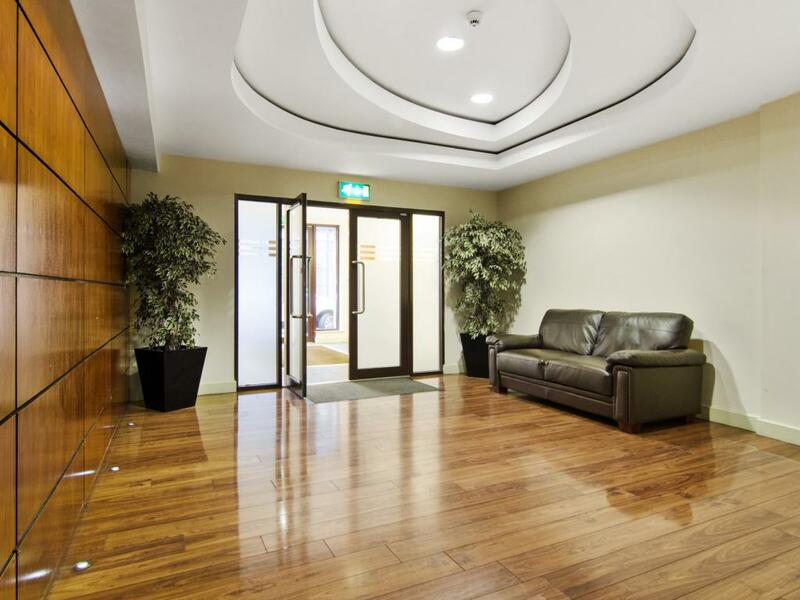 The nearest airport is George Best Belfast City Airport, 3.7 miles from 19 Winter Gardens.